We believe that our guests deserve the very best and when it comes to our dining services, we pull out all the stops. 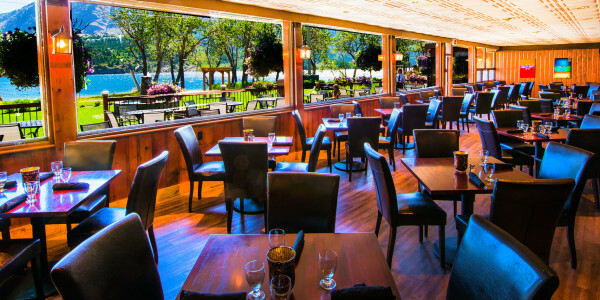 Can you think of anything better than a fine meal prepared to your taste enjoyed along the lake shore of one of Canada's most beautiful Rocky Mountain lakes? Or a delicious lunch served al fresco with 360 degree mountain views? You'll get all that and more at the Bayshore Inn in Waterton Lakes. We believe that our guests deserve the very best and when it comes to our dining services, we pull out all the stops. From gourmet dining to delicious desserts, Starbucks coffee to go, tapas in our lounge or a fun night on the town, our dining services are designed to meet your needs. 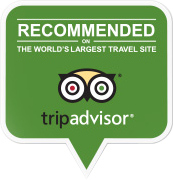 Find out more about our excellent dining services.